Misko Vujnovic obtained his law degree in 1982 and worked as a lawyer in former Yugoslavia until the war broke out in 1992. Misko came to Australia in 1994 as a war refugee. He was then asked to finish an Australian law degree in order to practice law here. In 1998 he obtained his Bachelor of Laws from the University of Melbourne. He was admitted to practise as a barrister and solicitor of the Supreme Court of Victoria on 7 August 2000 . Misko was initially employed by Harwood Andrews lawyers working in the areas of trusts, tax law and superannuation before joining Kelly & Chapman in Bentleigh in 2003 as a solicitor. In 2006 he became the sole principal of the firm. He practices mainly in the areas of Wills, Deceased Estates, Business Law, Franchises and Commercial Leases. Buying and selling two commercial properties within a month was never going to be easy. So much to do, so little time! I won’t go into boring details – let’s just say that it was a giant headache. Throughout the process, we felt very well informed, supported and guided by the wonderful Elizabeth Palumbo from your office. Even though she works part-time, she was always available with competent advice, friendly assistance and patience of a saint. We are extremely grateful for everything and very happy with how the settlement went and we are sure that we couldn’t have done without Elizabeth’s wonderful help. We’re looking at selling and buying again, this time our residential property, and will be sure to work with Elizabeth again. Highly recommended! "I have recently settled a property dispute with my husband. It was a difficult and protracted case , largely because my husband refused to co-operate at any stage. We eventually settled "at the door of the Court". Kelly and Chapman got a good settlement for me, and generously agreed to wait until I got my settlement before paying their fees." 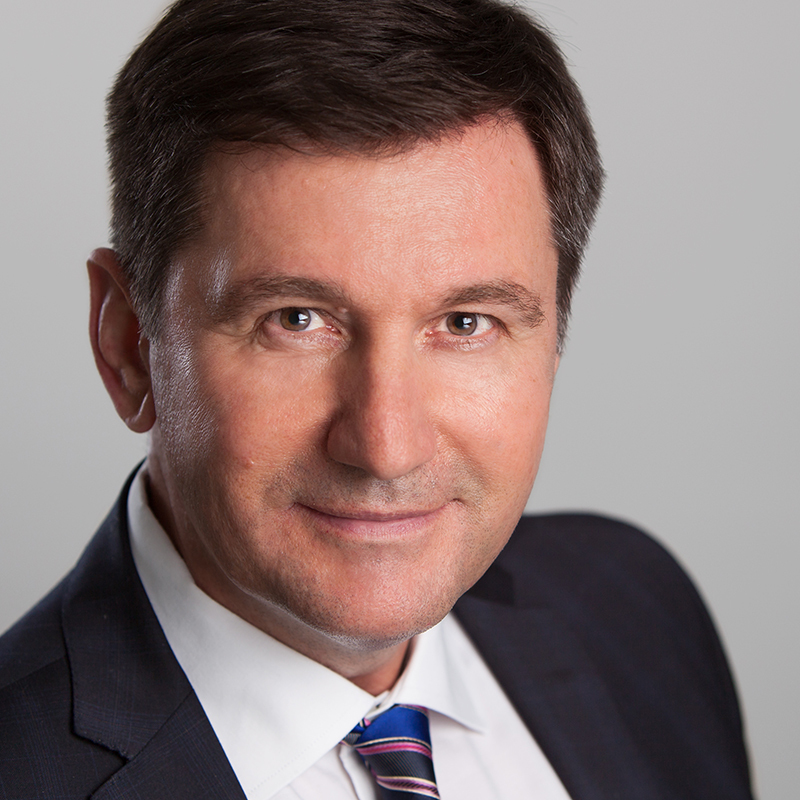 Misko Vujnovic of Kelly and Chapman, Lawyers, 300 Centre Road Bentleigh 3204 has been our family solicitor for past six years. He was also my parent’s solicitor prior to their deaths and visited them in their nursing home when they needed legal advice. We are both impressed by Misko’s professionalism and his ability to help us to understand clearly, and in laymen’s terms, the ramifications of our wills and various powers of attorney. As executor of my parent’s estate I have been very grateful for Misko’s guidance and his expertise in attending to probate, the conveyancing of property and other legal aspects of the estate. The staff, at Kelly and Chapman, are also friendly and helpful. From our personal experiences with Kelly and Chapman, Lawyers we are very happy to recommend this firm to others seeking legal advice and representation. "Last year my mother died and I was the sole executor of her estate. I simply did not know what to do. Luckily, Kelly & Chapman had acted for my late mother and prepared her last Will . So, I called them and they patiently explained everything to me and assisted me through the whole process.. Without their help it would have been an almost impossible task for me." "Kelly and Chapman represented me after I slipped and fell in my greengrocers. I got a very good settlement and am happy to recommend Kelly and Chapman to anyone wishing to make a personal injury claim." "Kelly and Chapman have just settled my property dispute with my ex-wife. It was a difficult matter, complicated by my ex-wife's consistent refusal to disclose all her assets. In the end, Kelly and Chapman's persistence and expertise obtained a great result for me." "I have recently engaged Kelly & Chapman lawyers to prepare Wills and Powers of Attorney for my wife and me . I was referred to them by my mother in law who (she is working for a local council) told me that a number of people has recommended Kelly & Chapman for their expert and professional advice. She was absolutely spot on as my wife and I have received an excellent service." "I slipped and fell in a supermarket as a result of which I needed a total hip replacement. Kelly and Chapman handled my public liability claim and obtained a very good outcome for without having to go to court." "Kelly and Chapman recently finalised my Serious Injury/Workcover claim. I was very happy with the result, and cannot speak too highly of their professionalism in bringing my claim to a timely and most satisfactory conclusion." "I went through a bitter and hotly contested property dispute with my ex-de facto partner where even the length of the relationship was disputed. Kelly and Chapman's family lawyers guided me expertly through two full court hearings, obtained an excellent result for me, and waited until I received my settlement for payment of their fees." I was owed wages by a former employer who had been paying me below award rate. K & C sued the employer and recovered my money for me. I was extremely happy with K & C’s representation and have no hesitation in recommending them. "I recently went through a bitter and hotly disputed matter of my father's will. Kelly & Chapman lawyer guided me expertly through the whole process and I was able to receive a sizeable settlement sum in the end. I will certainly recommend Kelly & Chapman to anyone faced with a will challenge situation. "